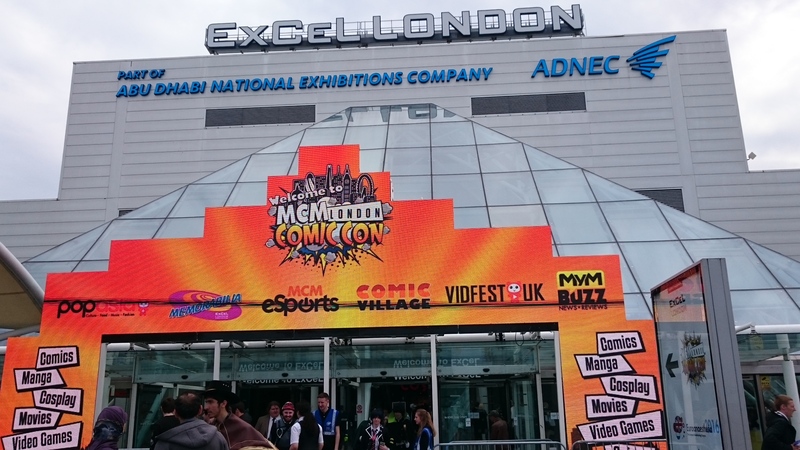 I wanted to give you a quick overview of each day at the MCM London Comic-con, May 2016. Day 1. We headed into the center and had our weapons check. 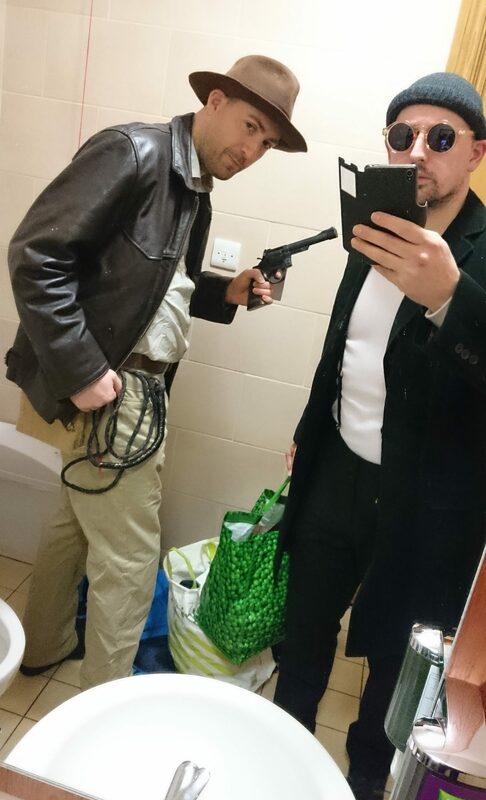 One they checked our guns and marked them, into the building we went! Then it happened! the moment I was waiting for!! Matilda found me! Well, I know my beard is not as fine as his but I will work on it harder next time! My plant was a centerpiece as the others ate lunch. Then it was back to walking around. I was stopped for photos so if you have any please contact me so I can check them out! So I checked out the Cosplay corner and said “hi” went and looked at the stage to get an idea what I will be performing on, on Sunday! I did lots more before we headed back to the hotel to checked in. Then I spent the night working on my day 3 costume. 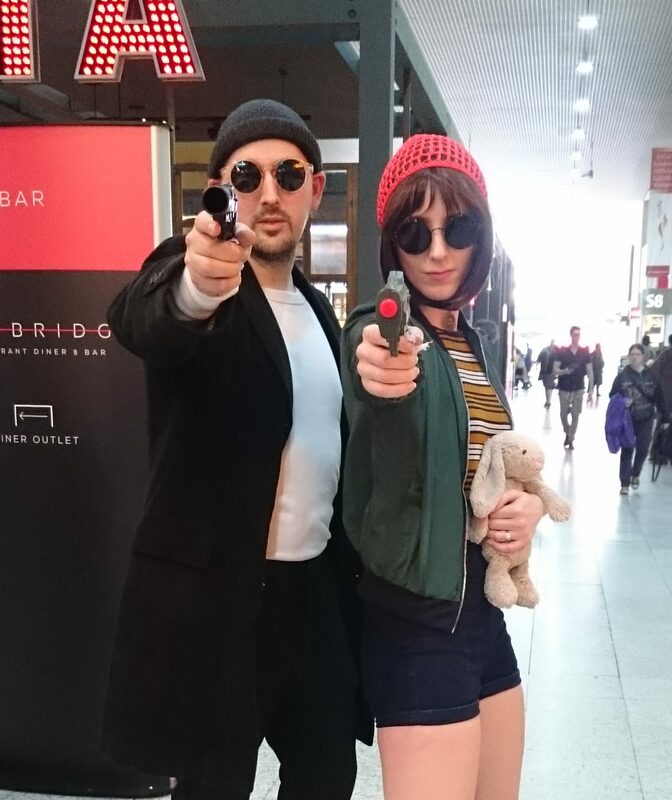 This entry was posted in CONVENTIONS and tagged leon, McmLDN16. Bookmark the permalink.